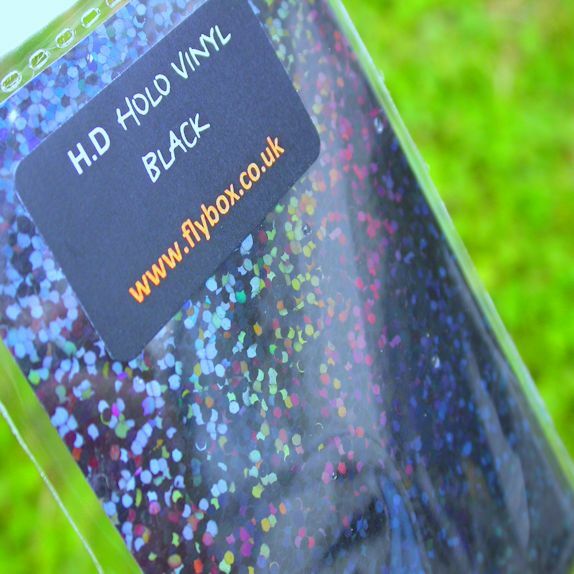 HD Holographic Vinyl. 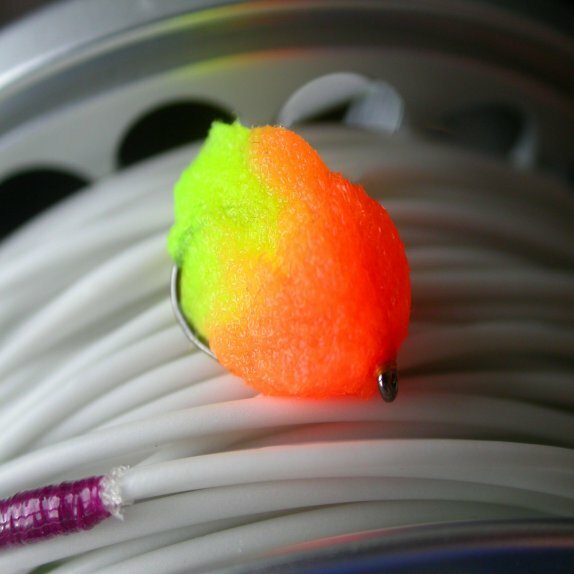 For cheeks on buzzers, ribs and bodies. 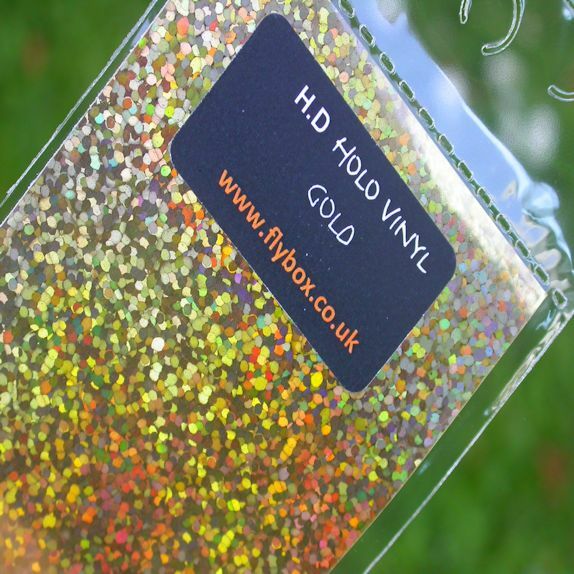 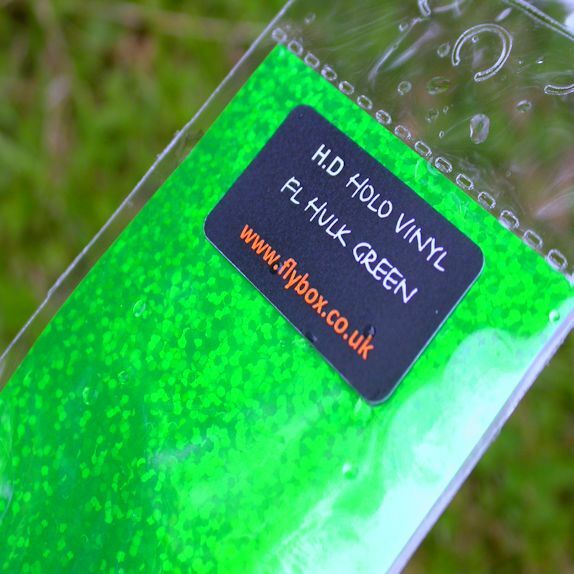 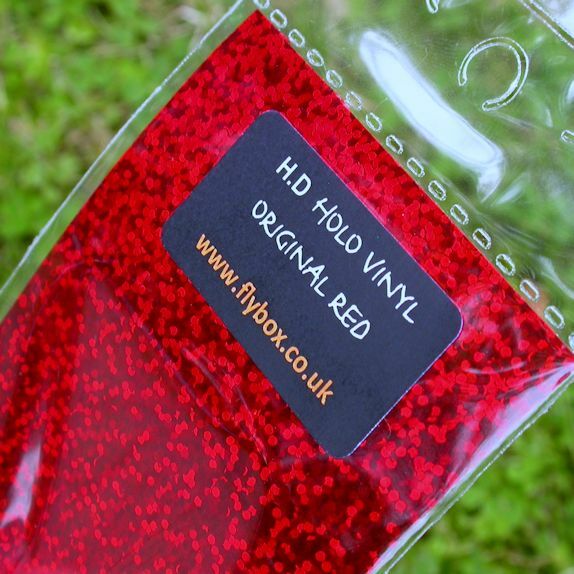 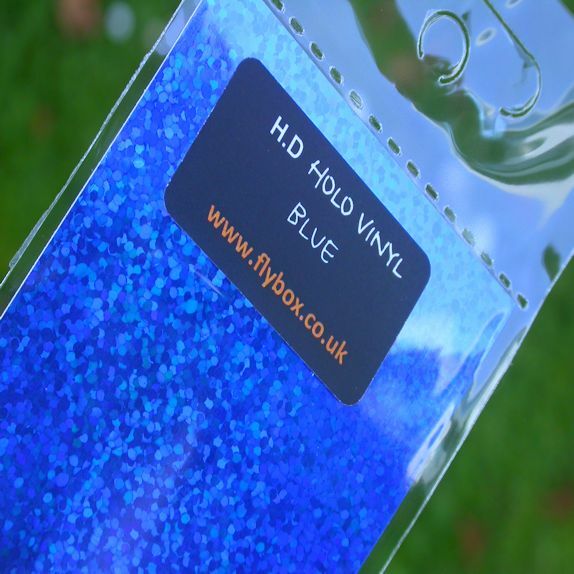 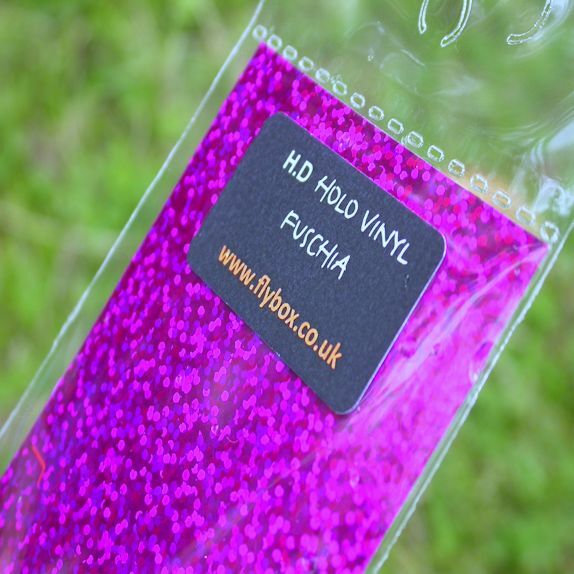 HD Holographic Vinyl has a coating moulded beneath the vinyl. 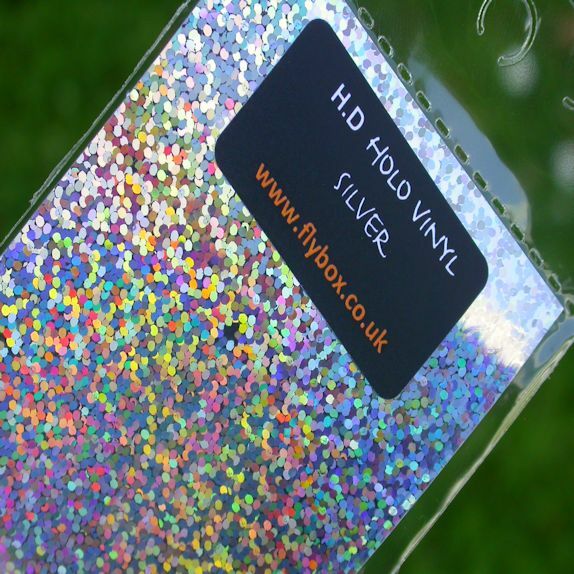 The added bonus of this is that it renders the holographic scratch-proof unlike normal holographic. 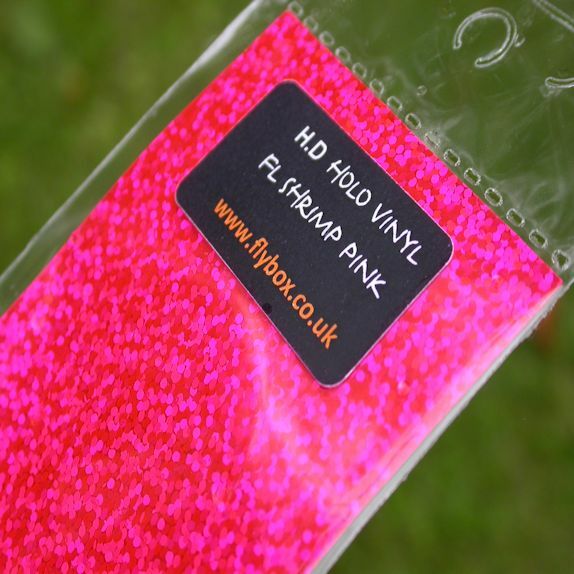 We have produced a range of key colours, including the “Original Red” holographic – plus some exclusive new holographic colours: Fl Hulk Green, Fl Yellow, Fl Shrimp Pink. 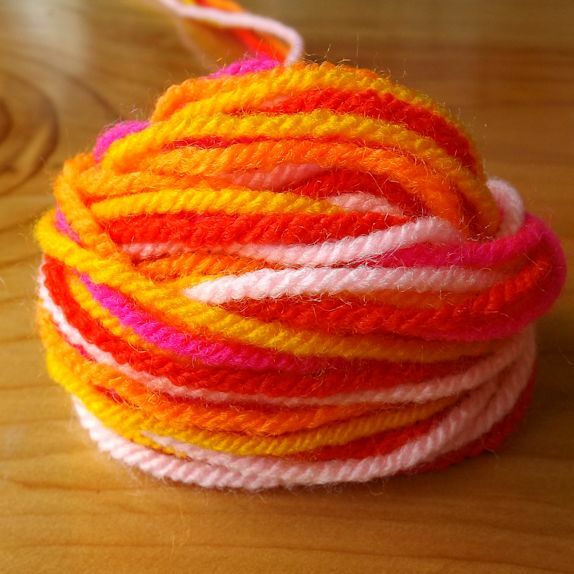 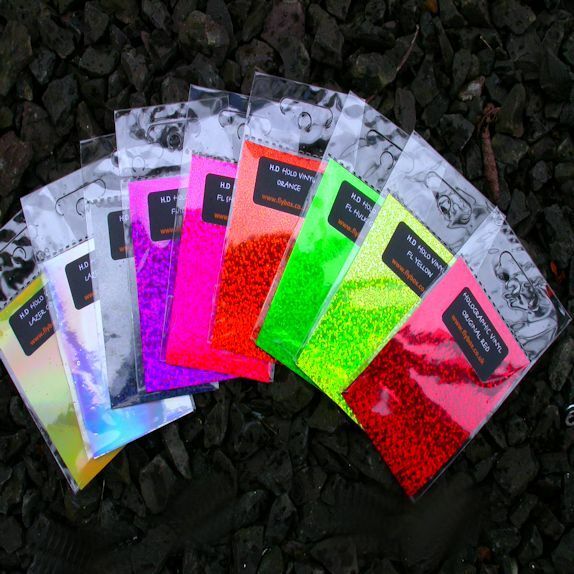 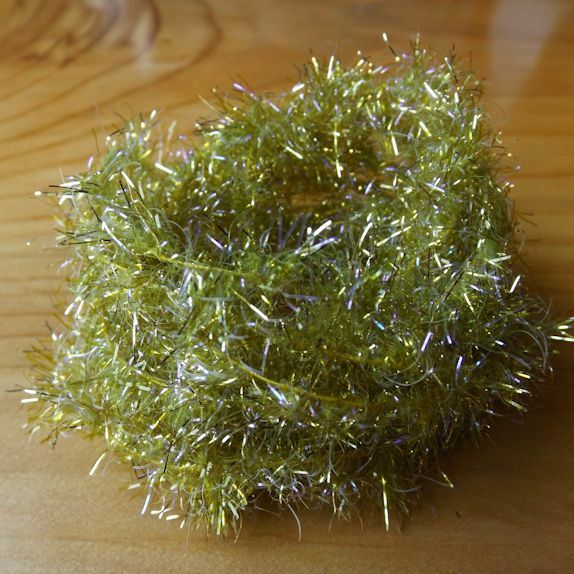 These are fluorescent and completely new colours. 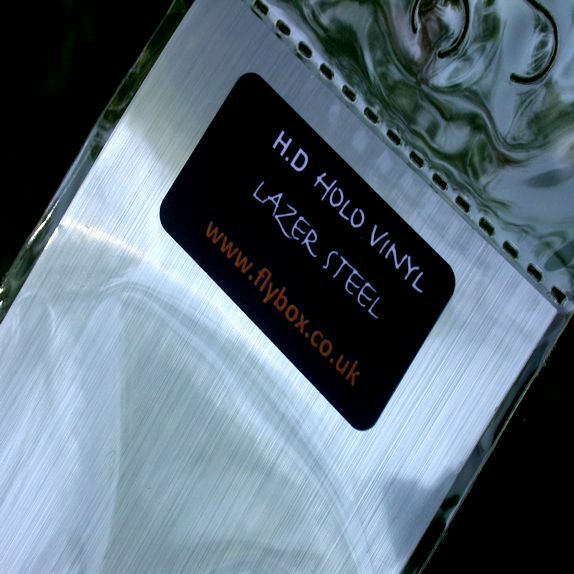 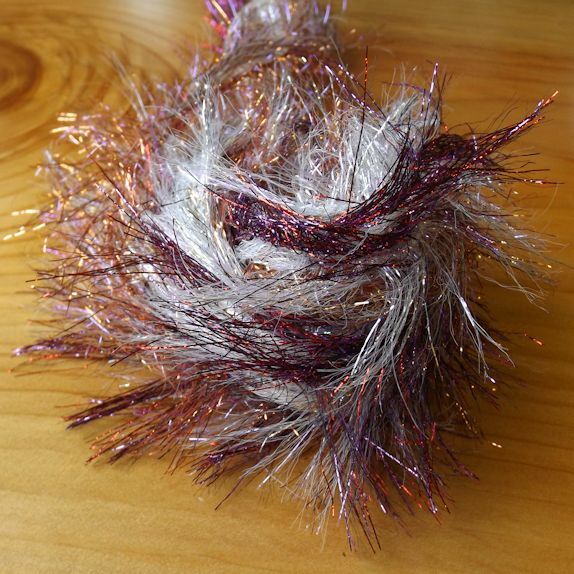 Use Holographic Vinyl for cheeks on buzzers, ribs, bodies, you can do anything with it!